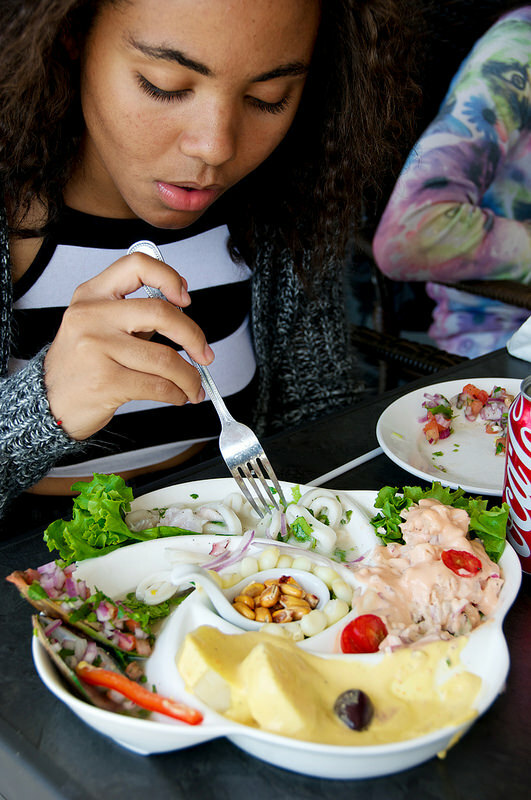 Peruvian food is very unique, with a distinct character that defies description – it is varied, super-flavorful, intriguing and above all, comparable to no other cuisine anywhere. 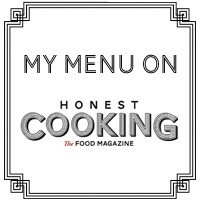 The combination of cultures (Spanish, West African, Inca, Chinese, Japanese) that went into creating this cuisine has produced a style of cooking that is remarkable. Pure- marvelous- food-chemistry. 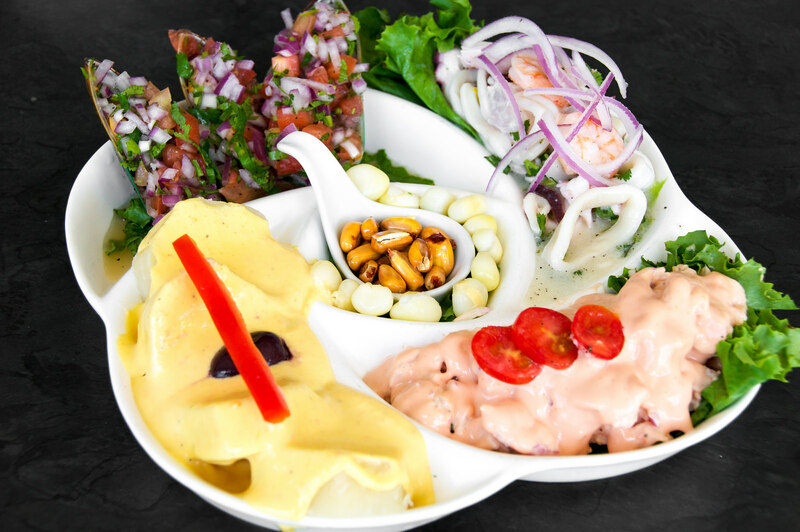 Peruvian food just has a good thing going that makes you fall in love with the flavors. Instantly. We had a sampling of Papas a la Huancaína, Choritos a la Chalaca, Ceviche Mixto, Shrimp Cocktail, Cancha in the middle and Pescado a lo Macho. Papas a la Huancaína are potatoes with spicy sauce. 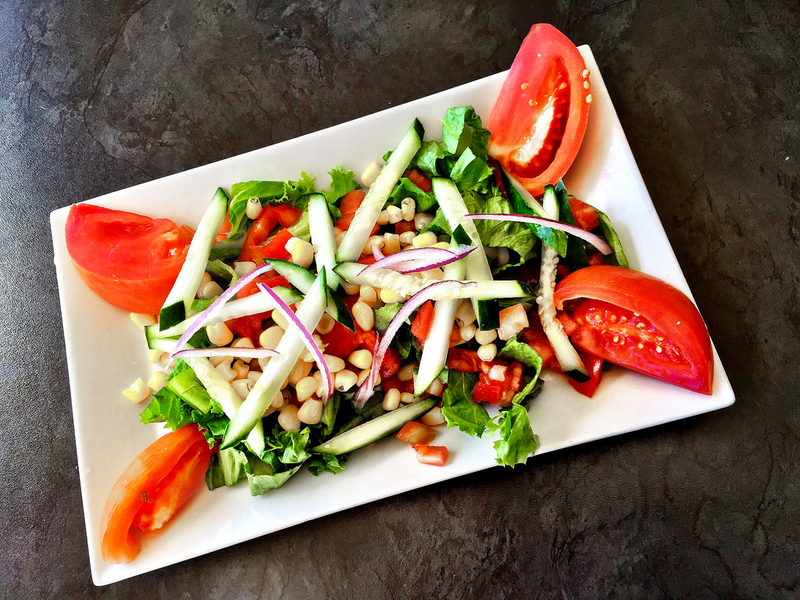 It is usually served cold as a starter over lettuce leaves and decorated with black olives, white corn kernels and hard-boiled eggs. The sauce is made with fresh white cheese, oil, aji amarillo (yellow Peruvian pepper), evaporated milk and salt mixed in a blender. Some recipes call for garlic, onion and crushed saltines. Choritos a la Chalaca are fresh mussels with a salsa of chopped red onions, tomatoes, corn, cilantro and limes. 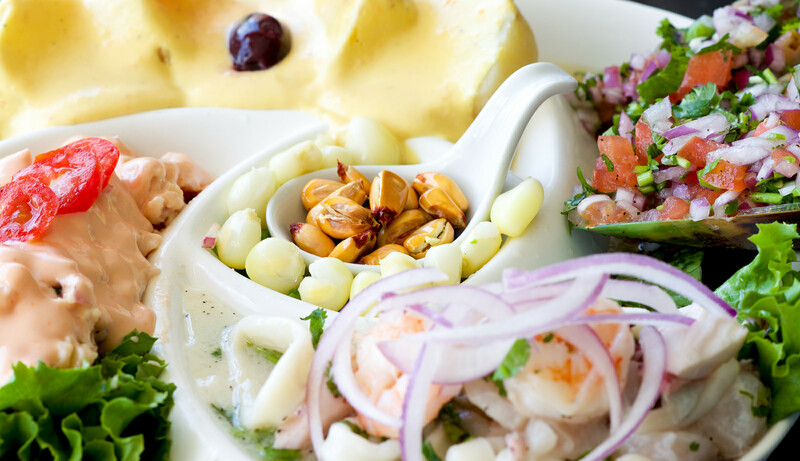 Ceviche Mixto is a dish that is typically made from fresh raw fish marinated in citrus juices, such as lemon or lime, and spiced with ají or chili peppers. It is also seasoned with chopped onions, salt, and cilantro. It is something that is so good that each bite is like tasting a little bit of heaven. 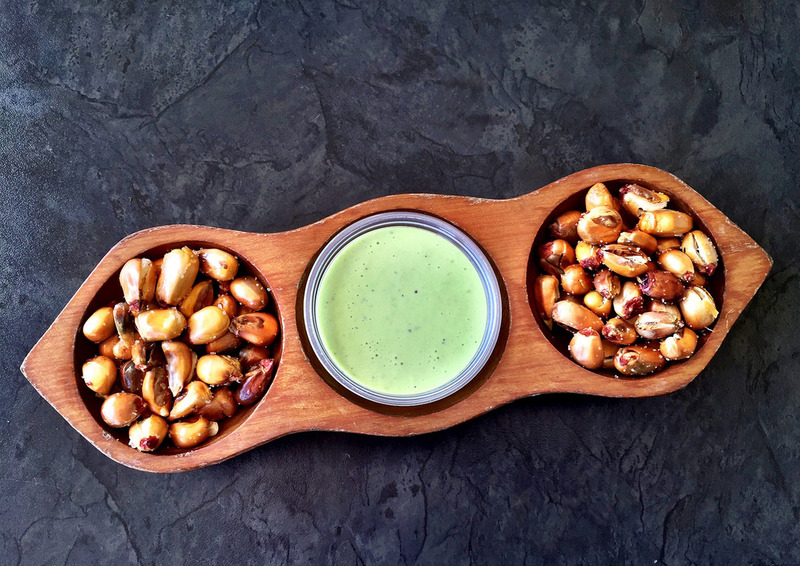 Cancha is a snack made of roasted or deep-fried corn kernels. 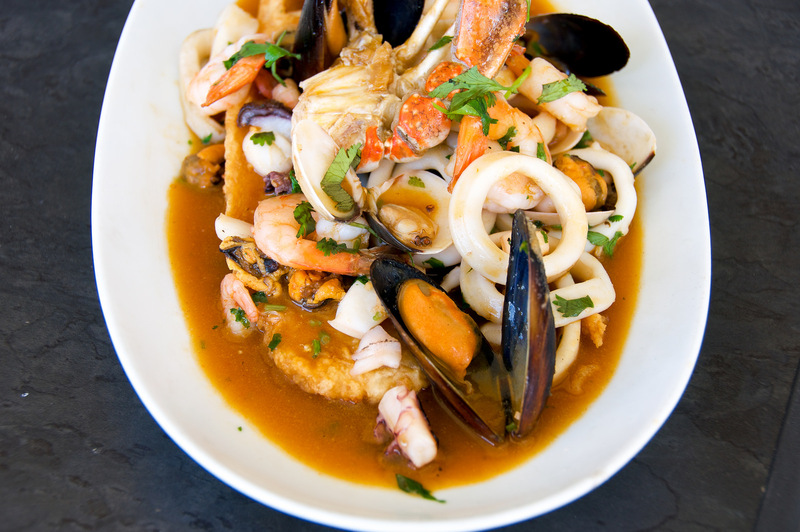 Pescado a lo Macho is fish topped with seafood- calamari, sometimes octopus, shrimp, mussels and then coated in a thick sauce made with ají Amarillo. One of the foods that never makes to makes me smile. I am hungry now. Going to eat some Peruvian food. 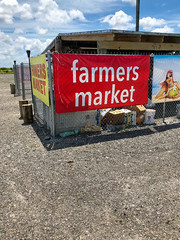 Oh….. it all looks SOOOOOOO good!